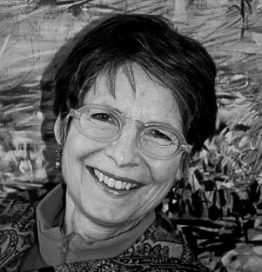 Janet Fredericks has been a Vermont artist for over 40 years. She studied art at Green Mountain College, William Patterson College and received her BFA from Barry University. She has shown continually throughout the US and abroad, steadily creating bodies of work informed by her interest and observations of her natural environment. She is a Vermont Arts Council and New England foundation for the Arts Fellowship recipient and has received working artist residencies at The Virginia Center for the Creative Arts, Ucross Foundation, and Vermont Studio Center, Venice Printmaking Studio and the International School of Art, Umbria.